Almost 40 years of work on field and of rigid and enthusiastic photographic inquiry. 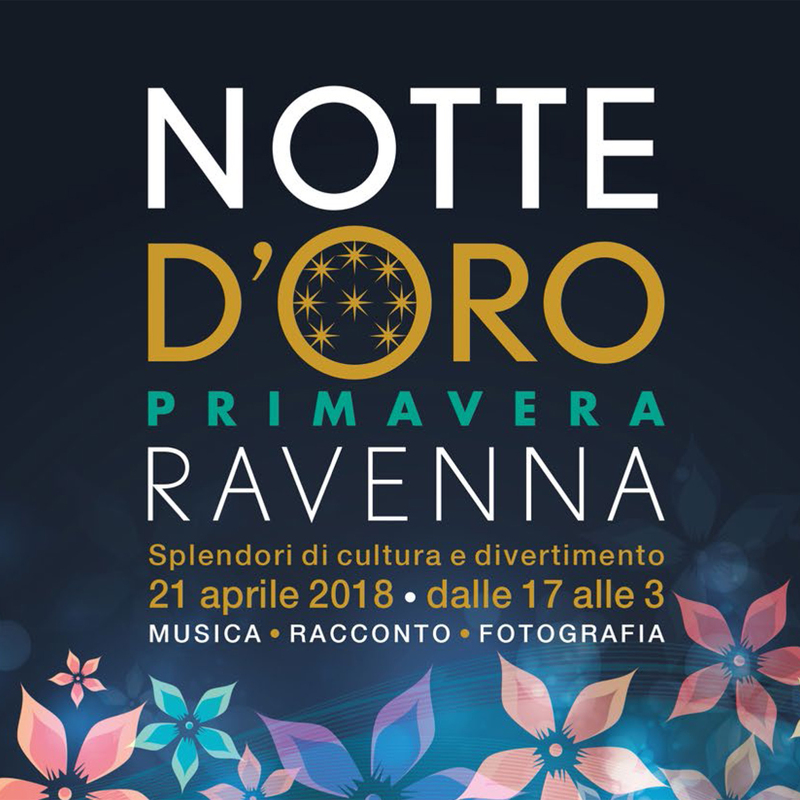 Curated by the team #ArRAngiati and by the Municipality of Ravenna, in collaboration with the Trade Associations. Project “Camera Work – Quaderni di Viaggio”, under-35 photographic competition.